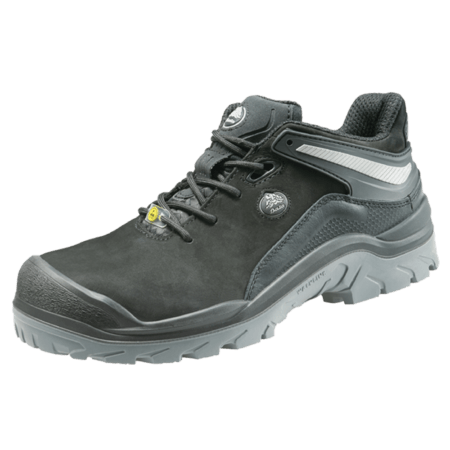 The PWR319 is a S3 safety category shoe of the Enduro collection, which features Walkline ® 2.0 technology. 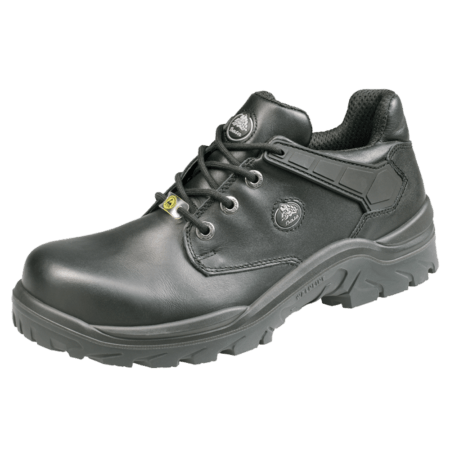 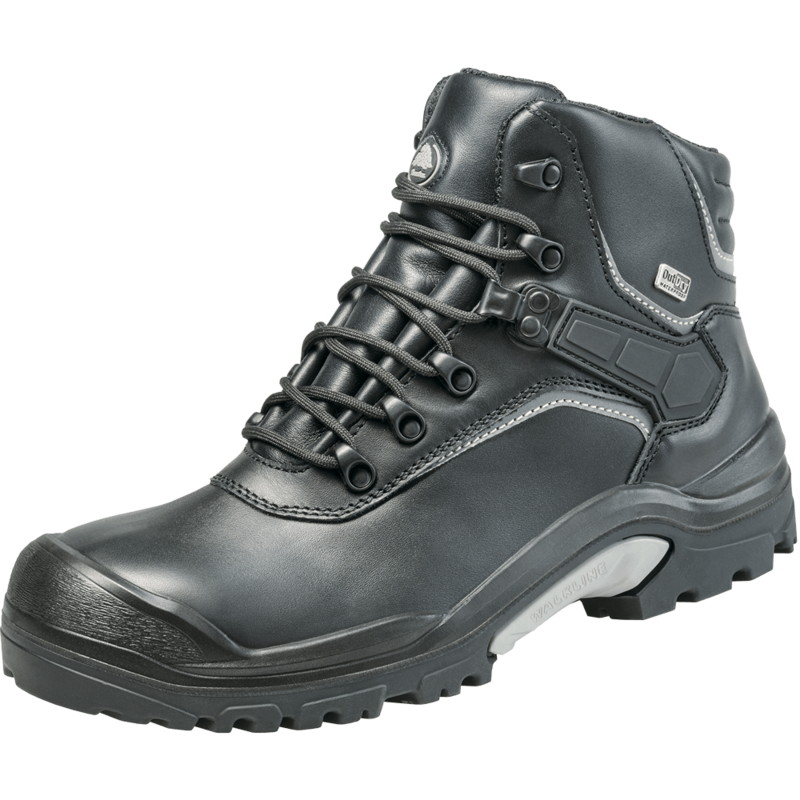 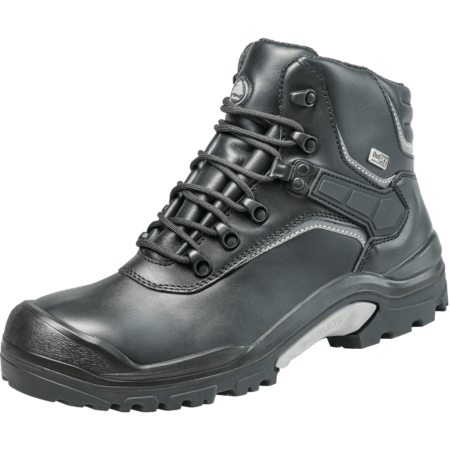 This black, high cut model safety shoe is made of full-grain leather which is water resistant and has a PU outer toecap. 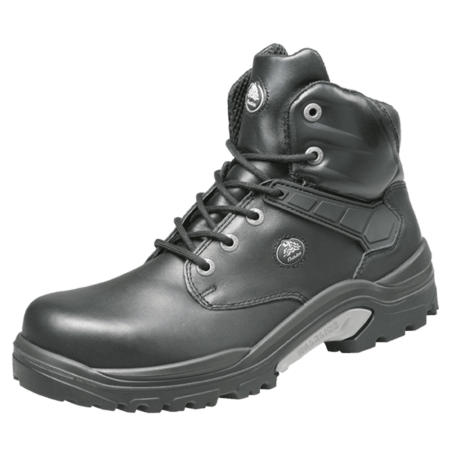 The PWR 319 O also features a steel toecap and a steel insert to prevent sharp objects penetrating the shoe. 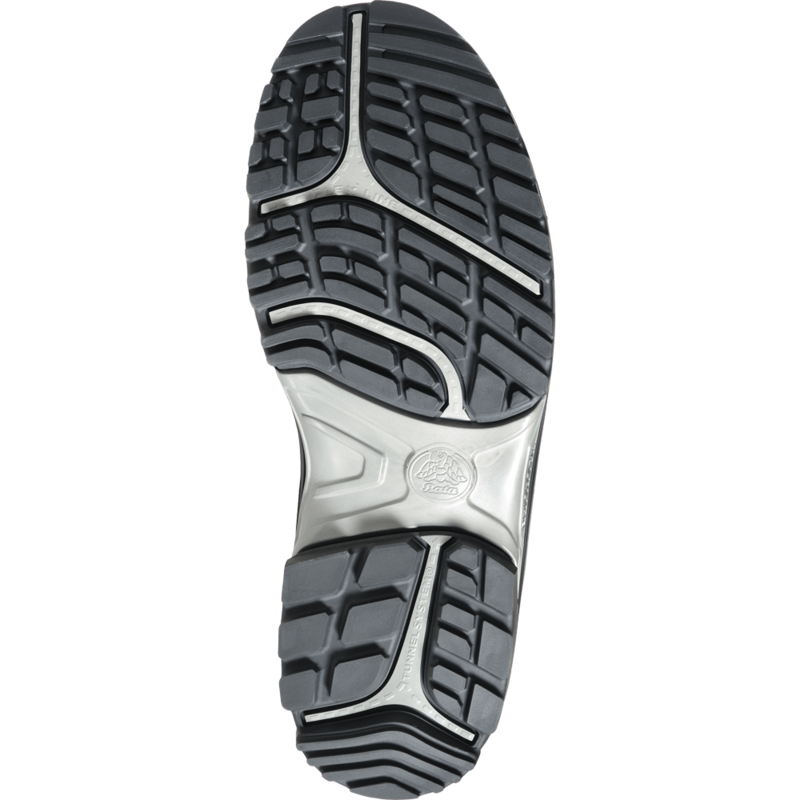 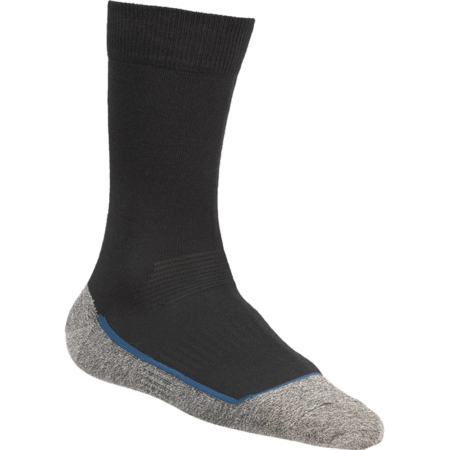 The OutDry prevents your feet from getting wet, while letting the shoe breathe.